Stop your search for your new perfect day-to-day winter jacket. 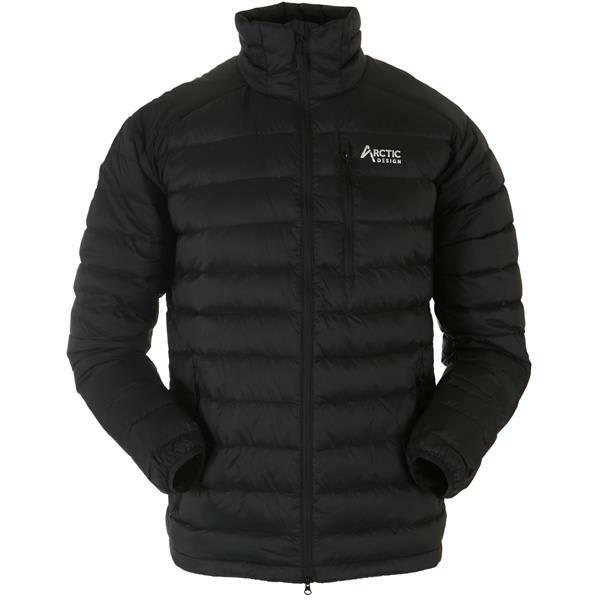 The Arctic Design Reskow Down Jacket has everything you could want in a casual down jacket. Not only is this jacket perfect for living your daily life in but it also makes for a great jacket on the slopes. Never worry about getting cold, even in January, with the 850 fill power of certified European goose down and feathers that the Reskow has. The Arctic Design Reskow has a nylon shell that has been treated with a durable water-repellent to protect you from cold rainy spring days and the heavy wet snowy mornings. Wear this down jacket to the gym or to work, either way, you will not be disappointed in the structure and look of the Reskow. A chest pocket, two interior pockets, and handwarmer pockets create enough room for your necessities. Keep the winter cold out with an elastic waist and cuffs. 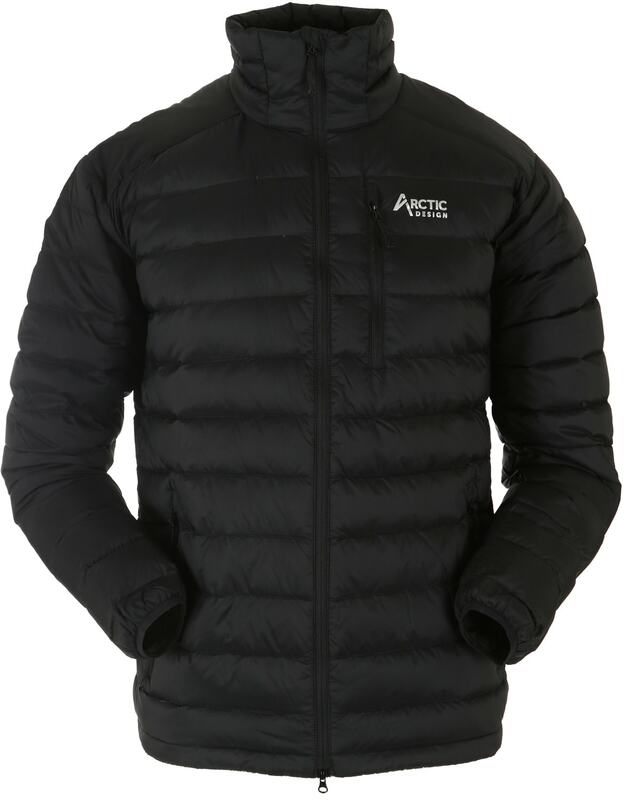 Wherever life takes you this winter look handsome while staying dry and warm in this practical down jacket. Got this as a travel jacket due to high down fill and price. Was surprised at the quality of the jacket. Tags on the jacket state it is 850 fill down to European ethically sourced standards. I have 5 other jackets from big name brands that cost 3-5 times more, and not any real difference. This does seem to run a little slim, I'm normally an XL tall, and ordered an XXL which fits great. For the price, this can't be beat. Don't be fooled by the low price. Jacket is top flight!!!! The jacket fits well, appears to be well made and is very warm. The jacket arrived very quickly and was everything the description promised. The only frustration has been the zipper...it is a double action zipper and can be a real pain to properly line up so it doesn't separate at the bottom. Not normally a problem, but it's not a jacket you can grab, quickly put on, zip up and go. 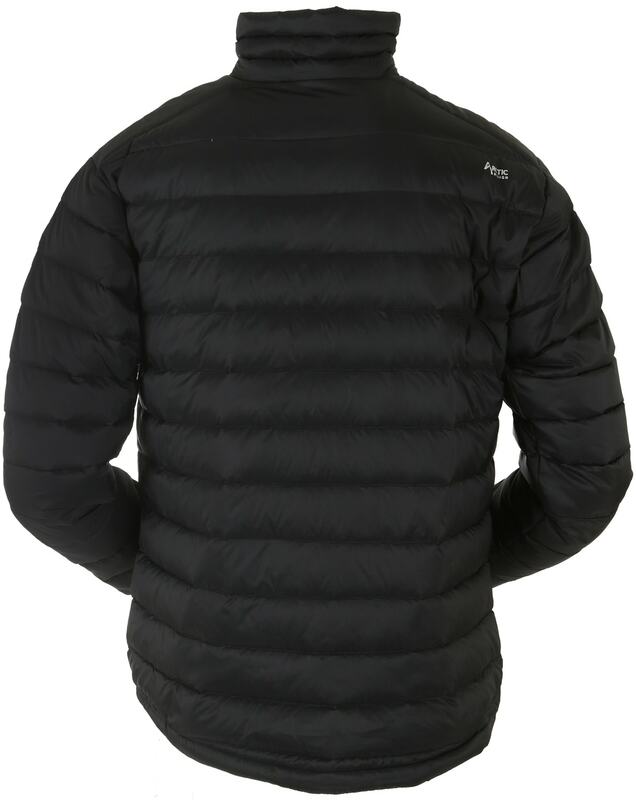 That said, it is a great jacket for the price and would recommend it a caution about the zipper. Jacket is warm . Size runs small. Could you help to measure Reskow Down Jacket's chest and waist real size by ruler(size L and XL)?